Real estate investments are a good match for our clients’ liabilities because they generate stable income and steady returns and keep pace with inflation. We invest in real estate properties directly with partners and through investment funds. Our assets are diversified across office, retail, multi-residential and industrial properties in Canada, the United States and internationally. IMCO continues to build a network of strong strategic partnerships with full-service real estate companies in North America and Europe to access high-quality investments and participate in complex transactions, such as redevelopments and new construction. 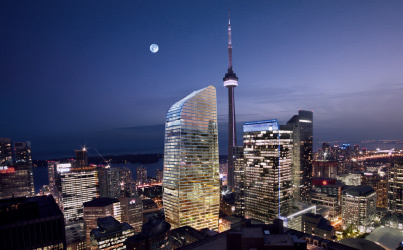 With its real estate partner Cadillac Fairview, IMCO is constructing a new 46-storey office tower. The development features 1.2 million square feet of office space and is slated to open in the fall of 2022. 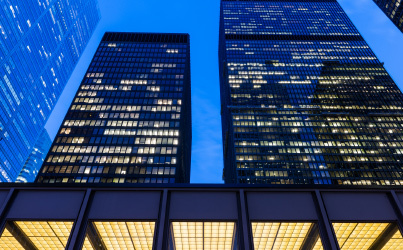 On behalf of its clients, IMCO retains a 30% stake in Canada’s most iconic office complex, The TD Centre. The complex includes approximately 4.5 million square feet of AAA office and retail space. On behalf of its clients, IMCO retains a 50% percent interest in Cadillac Fairview’s Vancouver portfolio. 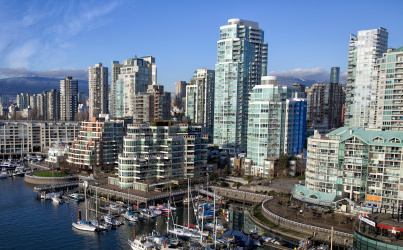 Representing approximately 4 million square feet of leasable space, the portfolio includes CF Pacific Centre, one of North America’s top-performing shopping centres, and 12 best-in-class office properties situated in the heart of downtown Vancouver. 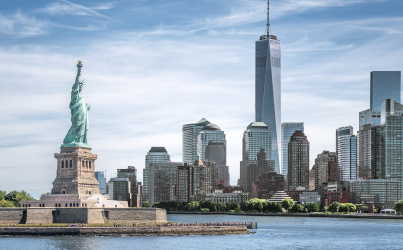 IMCO retains significant co-ownership positions in some of Manhattan’s premium office complexes. One Worldwide Plaza consists of a 49-storey, 1.8 million-square-foot Class A office tower, a 252,000 square-foot retail building with a parking garage, and a large open-air plaza. 5 Times Square is a 1.2 million square foot Class-A office building. 230 Park Avenue, or The Helmsley Building, is 1.4 million square foot office building located in the centre of Park Avenue.